Forget the hastle of traditional sign companies! At SpeedySignsUSA we make ordering and receiving your State Senate site signs a breeze! 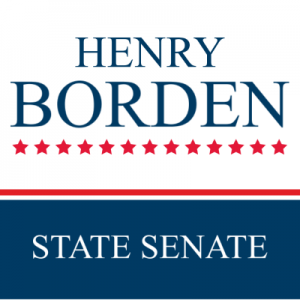 Whether this is your first campaign for State Senate or you are a seasoned campaigner, you know effective political site signs make a tremendous difference in the outcome of elections. This sign design sends a message that is unique to your campaign for State Senate using affordable, corrugated plastic.